For me Christmas music comes in two varieties; the sort in which you participate and the sort to which you listen. 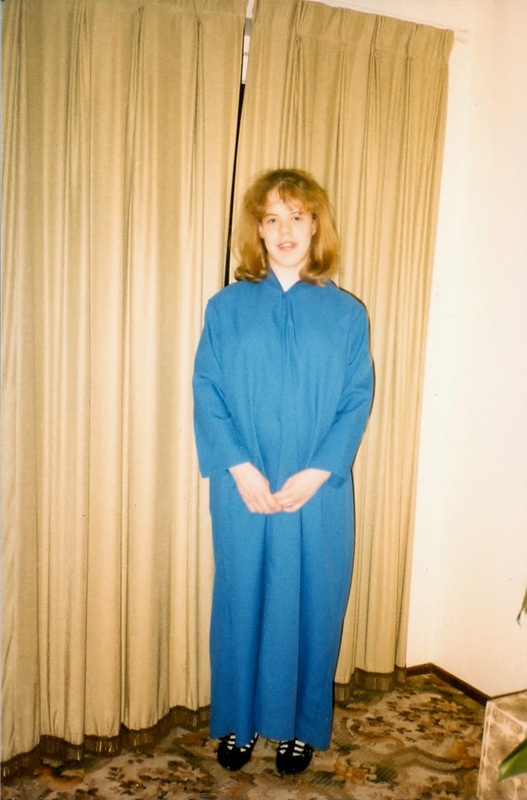 I grew up singing in a church choir. Advent through to Christmas was the busiest time of the year for us. We'd have all the regular Sunday services and a carol service before arriving at Christmas. On Christmas Eve the village where I grew up had 'Carols in the Square' - a local brass band turned out and the choir (there with their families) were expected to help lead the singing - it wasn't amazingly lit so there'd be torches, and even a few lanterns! After this it was off home for dinner and a nap before getting up and going back to church for midnight mass. After that service there would be just time to head back home again for some more sleep before getting up in the morning for the ten o'clock service. Duties discharged and home for lunch and family and presents. I loved the carol service best of all. We'd start (the choir) processing down the aisle; the church would be in darkness and we'd be holding candles. The processional hymn would be 'Once in Royal David's City' the first verse sung by a treble or soprano... then the lights would come on and the choir and congregation would join in the rest of the verses. The other tradition was 'In the Bleak Midwinter' sung by the choir with one verse a solo by a treble/soprano and another solo by a tenor. I don't get to sing carols often now, except when I get invited by my mother to the carol service of her Livery Company. The list of songs I'd rather not hear is very lengthy and largely banished from my iTunes!